If you are seeking a family friendly resort with a guarantee of summer sun, you may be interested in our cheap Ornos holidays. These offer great value as our commitment to high standards are never compromised. With good accommodation and numerous restaurants, tavernas and bars catering for every taste, our Ornos holiday deals are sure to please. 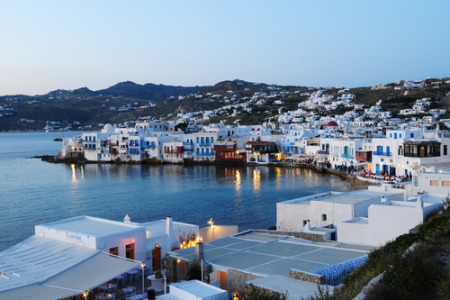 Although nightlife here is fairly low key, Mykonos which is just around the corner, provides livelier evenings.